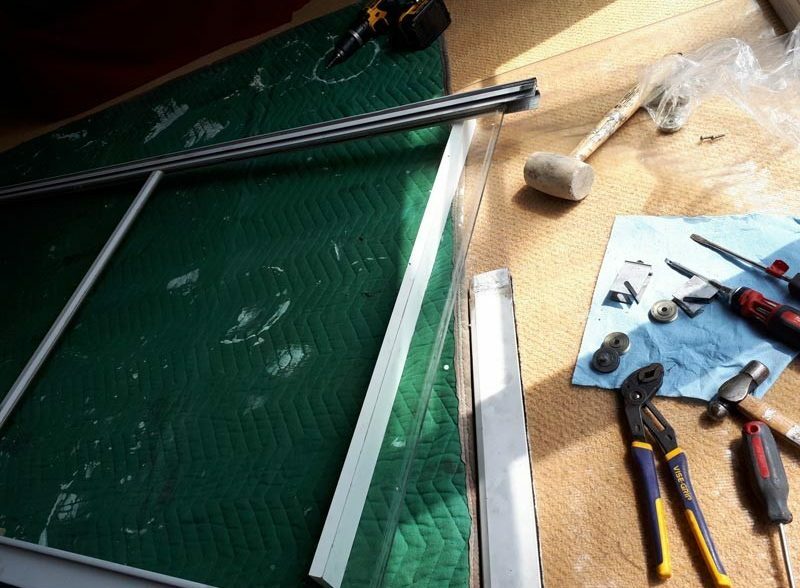 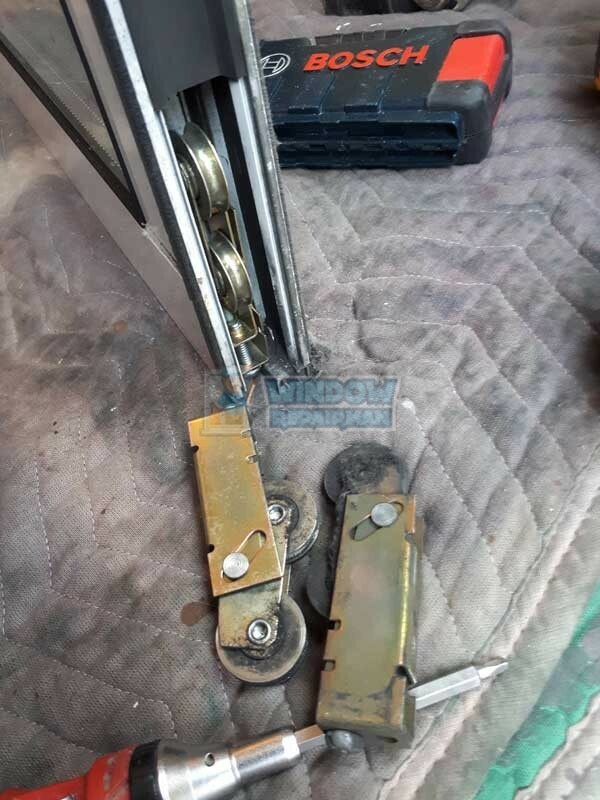 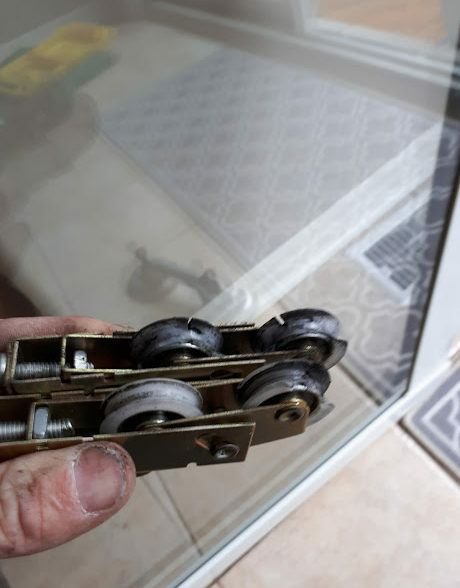 We fix sliding glass door rollers, track and locks in Mississauga and surrounding areas. 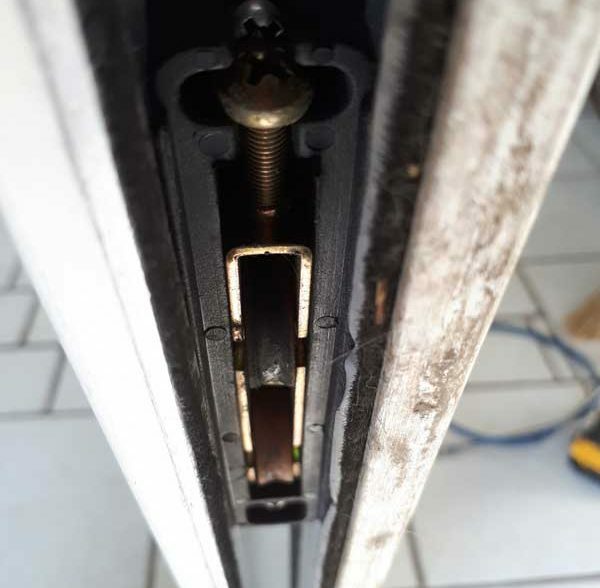 Door heavy and hard to slide? 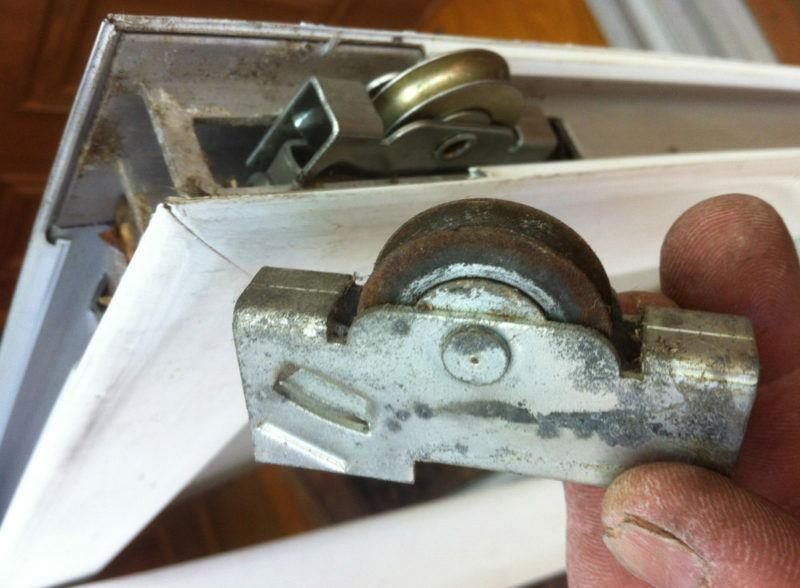 call us today we offer fast roller replacement on most doors.